Mango Sunrise Smoothie. Paradise in a glass. 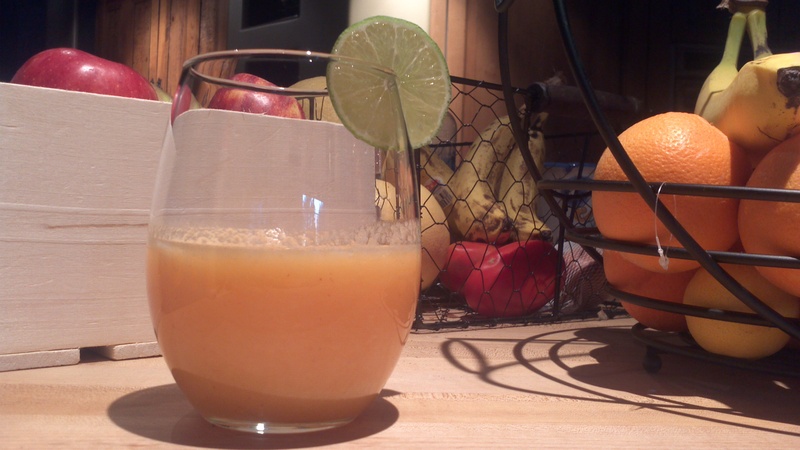 Posted by simplycookingrealfood on February 14, 2013 in Beverages.